Building a good credit score takes careful action, time and persistence. But, that doesn't mean you can't raise your score fast before you need to qualify for a personal loan, mortgage or job. There are several ways to quickly get negative marks on your credit report removed, make yourself look like a more dependable borrower or both, all within a month. Order a credit report from each of the three major credit bureaus (Equifax, Experian and Transunion) to get a clear and accurate picture of what's effecting your score. Check the report closely for any false information or errors that are bumping your score down. Any late payments, charge-offs, collections, incorrect credit limits and accounts still listed as unpaid could hurt your score tremendously, so fix them as soon as possible. Call your creditors and ask them to erase the last late payment on your credit history. If the payment was made late by 30 days or less, and your history with that lender has been favorable for a while, they are likely take it off your record. Pay as much of your balance as you can. 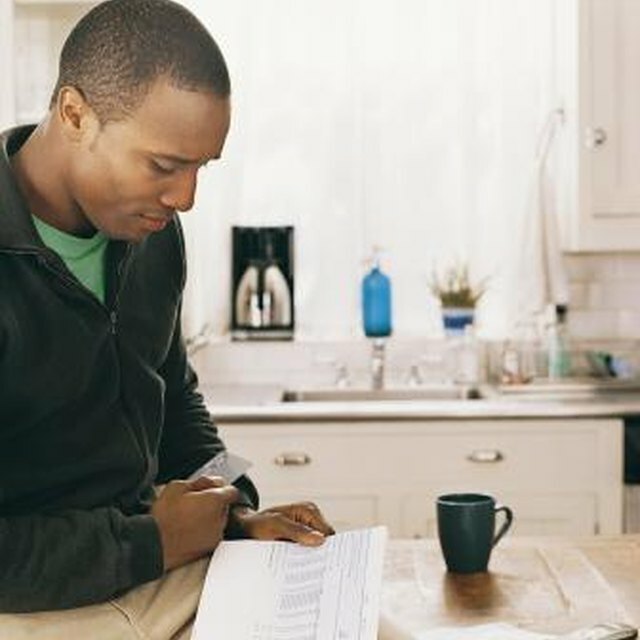 The balance of your account is reported each month by your creditor to the credit bureaus. If you pay 20 days before your actual due date, then your payment is subtracted from the total balance before it is reported. Especially if you are paying 50 percent or more of the total balance, this will significantly raise your score within a month. Use an old credit card that has no balance. If you haven't used one of your credit cards for six months or more, it's likely the company is reporting the card as inactive. This means your length of credit, limit and record via that card aren't factored into your score. Just using the card again and paying off the total balance early can raise your score quickly.